Crews clear black ice, reopen all lanes of I-40 in Cocke Co. The Tennessee Department of Transportation confirmed that crews reopened all lanes on Interstate 40 in Cocke County. For a couple hours Friday morning, black ice had shut down all eastbound and the right, westbound lane at mile marker 444 in Hartford. Black ice formed over a bridge, causing several vehicles to crash. Report: Employee steals nearly $145K from Jefferson Co.
Officials said a Jefferson County employee stole nearly $145,000 for taxpayers, according to a special report by the Tennessee Comptroller of Treasury. The comptroller's office and the Tennessee Bureau of Investigation found that Terese Crusenberry used county funds to pay her personal credit cards and other vendor accounts. Auditors said Crusenberry issued 98 county checks to pay those balances over three years. The Newport Police Department confirmed that one of its officers, charged in a money laundering case, retired. Former Cap. Roger Lynn Schults, 54, was among four people charged in the crime. A grand jury indicted Schults for one count of conspiracy to commit money laundering and three counts of money laundering. Work has begun on a new veterans memorial in Greeneville. The groundbreaking began at the old site of the Forest Park Pool. The city announced plans for the park last May, but waited until Tuesday for the celebration. A city official hopes the park can open back up in time for Memorial Day next year on May 30th. The city also kicked off a fundraising campaign to raise money for the project, which is expected cost between $70,000 and $80,000. Cocke deputies arrested a man they say hit and killed a 78-year-old woman with his vehicle and took off. The crash happened at about 2:30 p.m. Monday in front of a home on Glendale Road in Bybee. 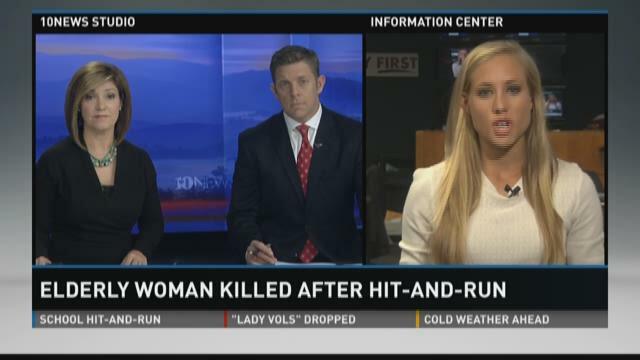 The sheriff's office identified the victim as Fannie Sue Moore. The search is over for two armed robbery suspects wanted in Hamblen County. Hamblen County authorities located Jonas Bolden and Sarah Long in Grainger County around 1:40 p.m. Saturday. 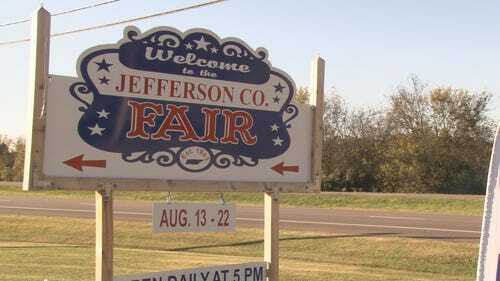 Jefferson County Fair in "financial despair"